Keep Cool, Stay Free ! 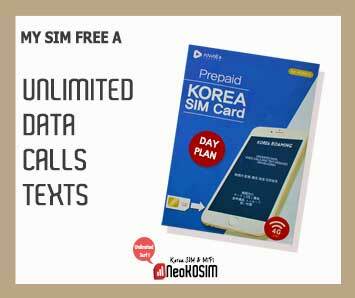 Make a perfect your travel in Korea together with the best Korea SIM Card ! We have running Spring Hot Deal 2019 now. 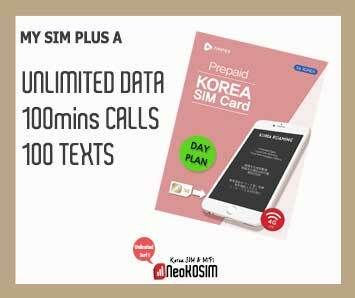 * Best Choice, Korea SIM Card, MY SIM PLUS A for ALL travelers! We have running Free Shipping Event 2019 now. * Best Choice, MY SIM FREE A for ALL travelers! - Offer free domestic / Int’l shipping on order QTY of more than 2. 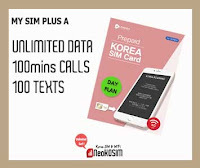 - Order till 30 June 2019.